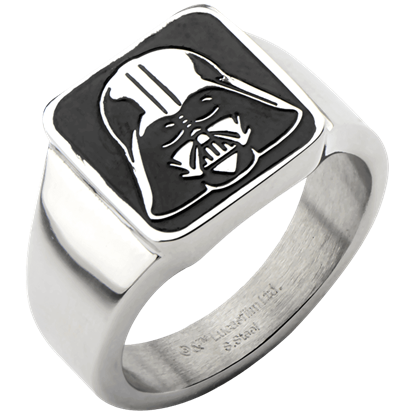 From a galaxy far, far away come small jewelry pieces that will bring undeniable galactic style to any look. 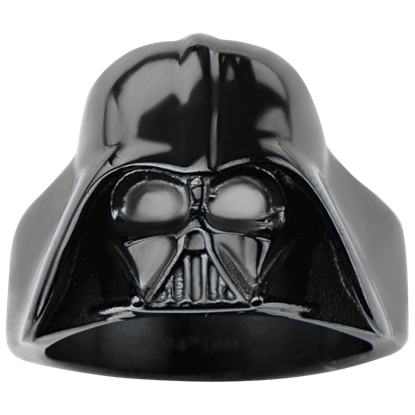 Shop our selection of Star Wars rings here, where you are sure to find the perfect way to wear your Rebel or Empire allegiance. 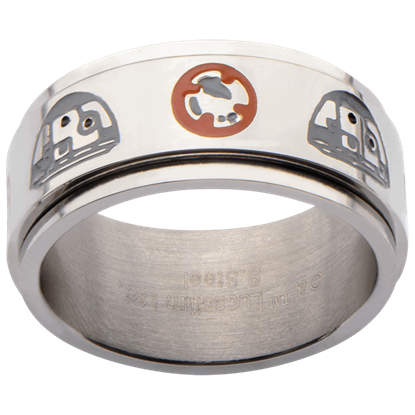 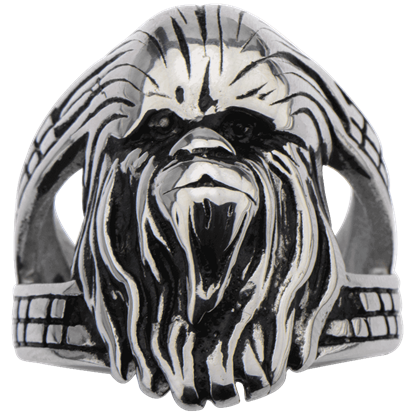 We carry Star Wars signet rings featuring Stormtrooper motifs, Darth Vader, and other iconic images from the eras ranging from A New Hope to The Last Jedi and beyond. 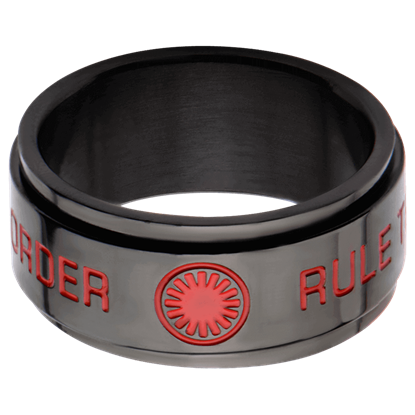 Check out our selection of Jedi and First Order spinner rings as well as crystal encrusted Star Wars petite rings for just a touch of that space opera style. 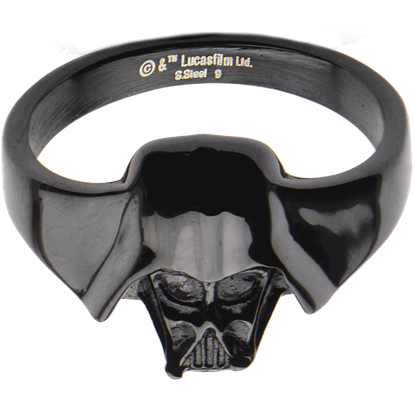 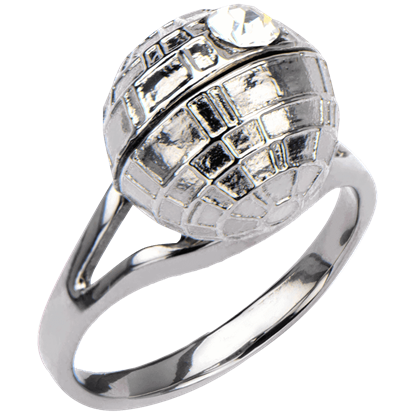 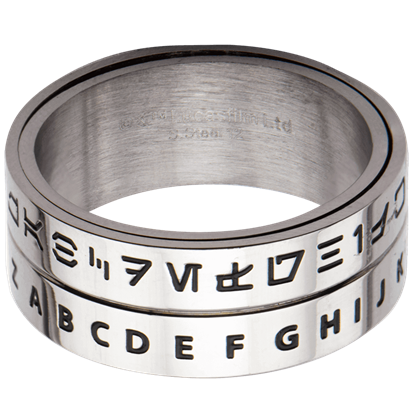 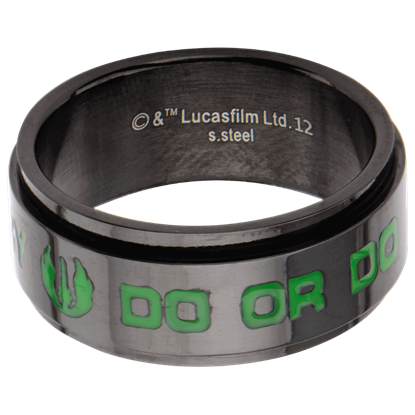 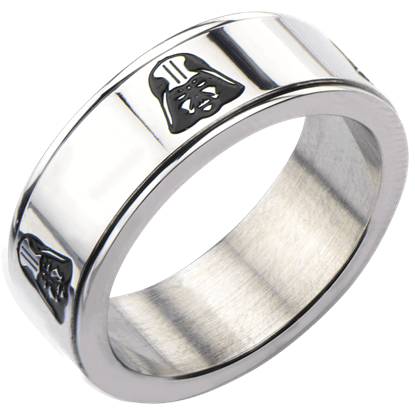 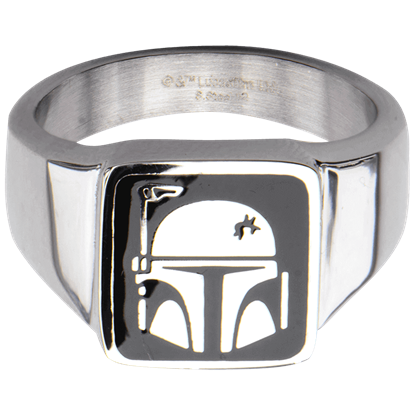 We have licensed Star Wars rings for men and women, in a variety of finishes, and made of high quality materials like sterling silver. 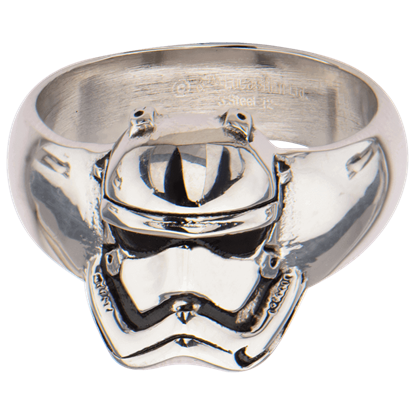 Whatever your favorite Star Wars character, movie, or faction, you will be sure to find a Star Wars ring to suit your unique style here.